The second image is what i'm refering to. 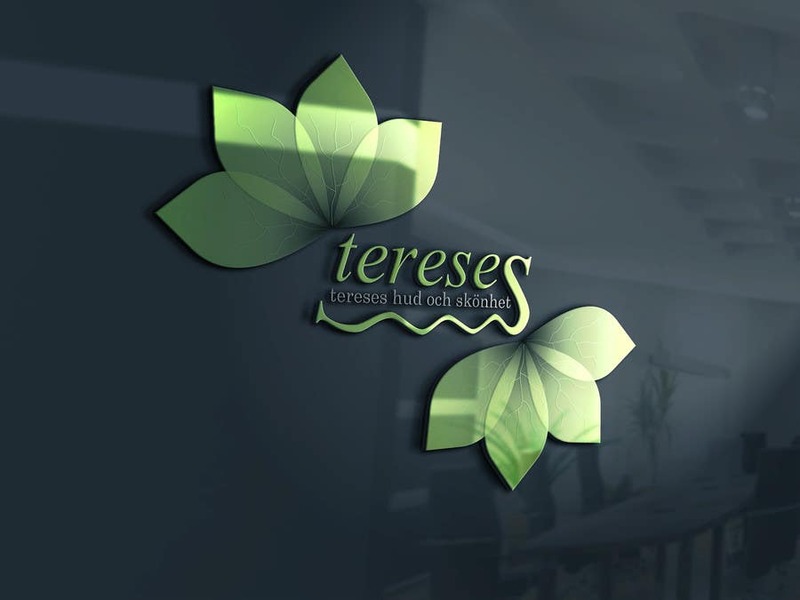 Like this one, but the second tereses is not needed. Maybe you could change the leafs to smaller ones and maybe add a silhouette of a face into the last 's'.